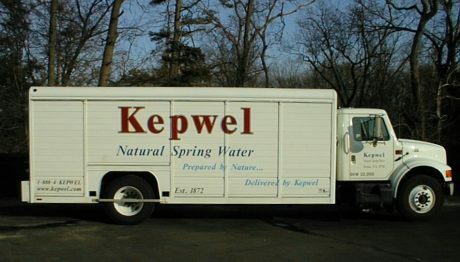 Welcome and thank you for visiting Kepwel Spring Water. Click around and let us know what you think by sending a comment with the form at the bottom of this page. 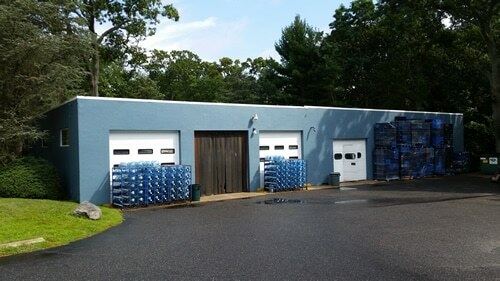 We offer Fast, Friendly Delivery Service or Wholesale Pick-Up from our bottling facilities in Ocean Township, New Jersey. I guess we shouldn’t say our spring water is old, but we could say the water we bottle comes from the oldest spring in New Jersey and one of the oldest continuing springs in the country. Kepwel comes up from deep in the ground through layers of rock, clay and sand at a cool temperature of around 56 degrees all year round. 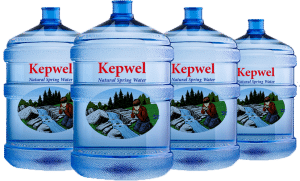 Kepwel has a great balance of natural minerals and nothing added giving it a crisp clean taste. Fast and convenient drive up service and we load your car. We’ll put 1 bottle in your car or 50 in your truck. No Problem. Compare that to dragging out those big bottles to your car from Lowes or Home Depot and paying delivery prices. 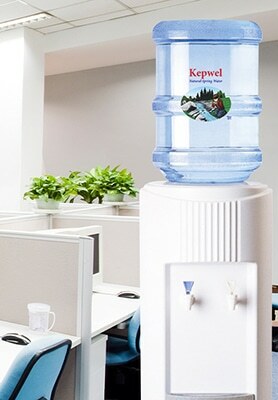 Kepwel offers simple “No Worry” rental or purchase of Cold and Hot & Cold water coolers. Free delivery and water cooler installation with water purchase. 3 and 5 gallon spring water delivered to your home or office in Monmouth, Ocean or Southern Middlesex Counties in New Jersey.